In The Journey of Souls, psychiatrist Dr. Michael Newton reports on his research using hypnosis to regress clients to a state “between” lifetimes. Not a believer in reincarnation when he began this research, he now writes and speaks about it openly. There is an amazing degree of similarity across his hundreds of tape recorded subjects’ accounts. A significant theme that comes up time and time again in Dr. Newton’s ‘between life’ under-hypnosis stories—from people who do not know what he will be asking and who do not know each other—is the idea of a “Soul group.” This is said to be a group of closely interconnected souls (over several lives) that touch base or check in with one another between lives in order to help each other review the life they have lived to reflect on whether or not, or to what degree, they have realized their life goals and lessons for that lifetime. Using active imagination and/or a dialogue journaling process, IMAGINE you are between lives like in Dr. Newton’s case stories, meeting with your own familiar Soul Group. First off, who might they be? Who do you want them to be? Imagine they are there with you then. Next, have a conversation with these dear Souls about how you–as the one who has passed on–are doing with your LIFE QUEST. Your friends might ask you about your progress with lessons you chose to focus on in this life or about how far you have come toward realizing your goals. You might wish to extend this imagination session by then realizing you can still go back to finish this life; you don’t need to wait for a new one! Now then, what is it you are here to FULFILL? Some quests are short-term or may count as incremental steps toward a larger life mission; then there is the Big One; what might that be for you? Your imaginary friends can help you understand that, if you wish. Also, have you seen the movie, Defending Your Life? This afterlife comedy has a similar theme to The Journey of Souls. Daniel Miller (Albert Brooks) has passed on after a car accident and he finds himself in this intermediate zone where he has to appear in court with his defense attorney (Rip Torn) in order to “defend his life”. He meets and falls in love with a woman he meets in this heavenly realm, Julia (Meryl Streep). Julia was ‘perfect’ in her last life; a true heroine. We know that Julia will win her case to “move on.” But Daniel has trouble in court; the prosecutor shows scene after scene from Daniel’s life where he failed to take a risk or to confront his fears; the major life lesson he had been sent to Earth for in that lifetime. He will probably be returned to make for greater progress ‘next time’. But he has fallen in love with Julia who is going on; so how can he resolve his dilemma? I won’t share the ending in case you haven’t seen the film. I highly recommend it! Let me be honest with you here. 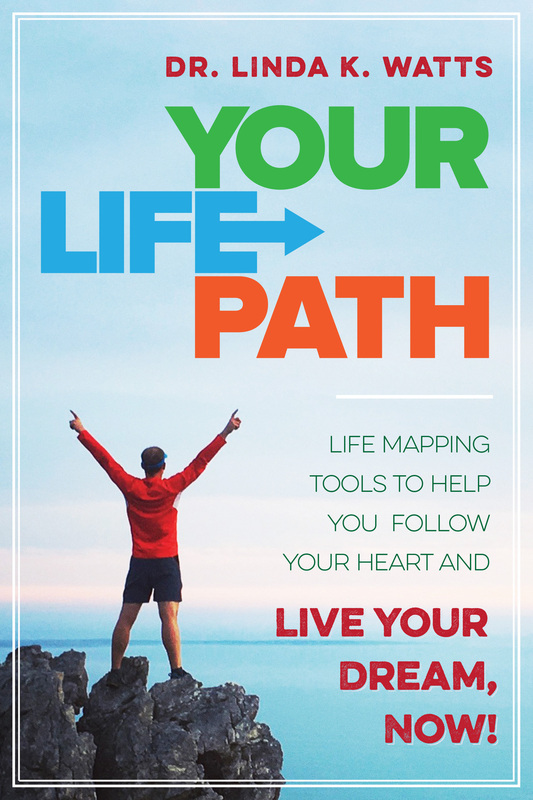 These ideas, from The Journey of Souls and from “Defending Your Life,” have been some of the direct inspiration behind my developing the self-help process that I am sharing in my book, Life Paths. The idea is that rather than wait until death or nearly-dying, why not check in now instead? You can review and reflect about where you are at in your life with respect to your lifetime Quest and goals, and perhaps that can help for you to make a mid-course correction or a tweaking in the direction of your greatest fulfillment or ‘progress.’ Now of course no one knows what that is about except you or perhaps you and your spiritual helpers or guides. One person’s quest may not be of value at all to the next person, so only you can ultimately define your Quest to reflect on where you are in relation to that. Or maybe you don’t like goals; even so, what do you hope to have accomplished or to experience–even as a Bucket List sort of quest–before you move on?